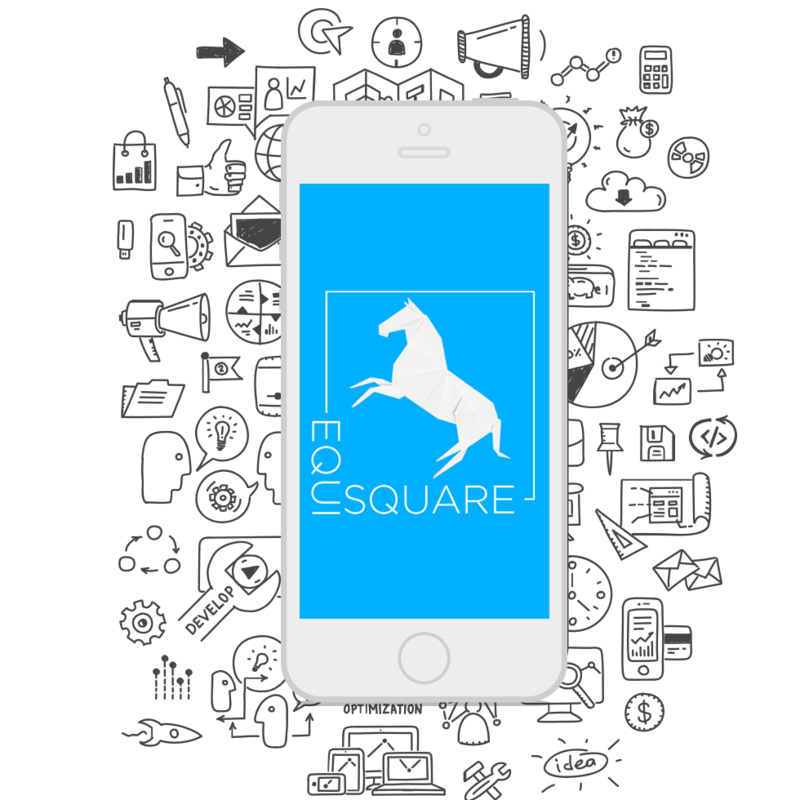 Equisquare Designers have emerged as leading providers of Web & Mobile Applications over the last few years. We consistently introduce innovation in the one technology which has become the center stage in today’s world — the rapidly growing mobile space. We have established a strong expertise in the mobile domain by acquiring an extensive know-how and experience of building amazing applications. We design on the major mobile operating systems: iPhone, Android, BlackBerry, Windows Phone. Equisquare’s portfolio on the following platforms reflect the four cornerstones — innovation, vision, originality, and versatility, which are our fundamental success drivers in securing an impressive presence in the mobile world. 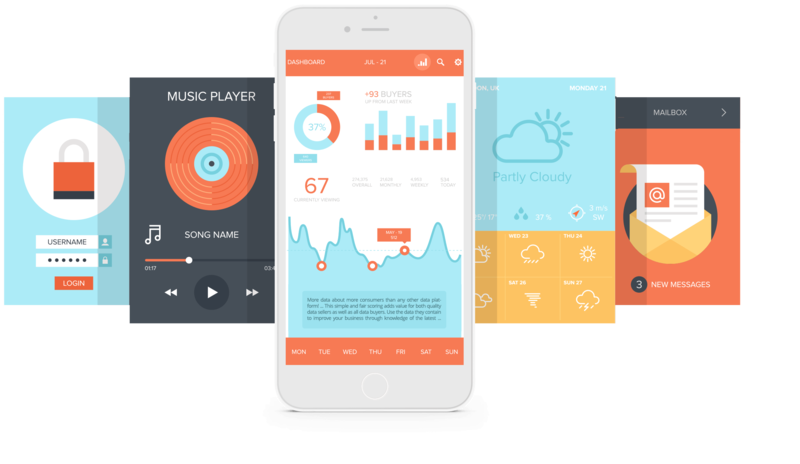 LET’S DESIGN YOUR APP IDEA FROM SCRATCH! 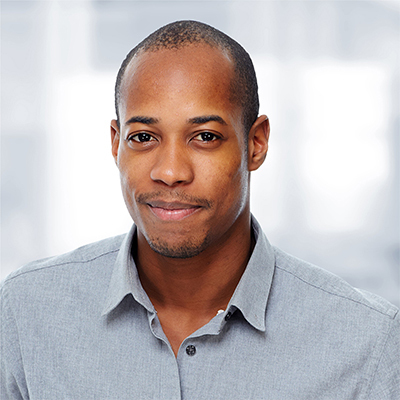 The Icon is the face of your application, which makes it a primary marketing asset. To create great Icons we experiment and iterate until the ideal fit is found. We create the image of your product which encapsulates its design philosophy as well as catches user attention. For the past few years, we’ve designed a trend in moving toward simplicity and minimalism. Our beautiful Icons & Elements are used to improve app design and make it easier for visitors to use websites. 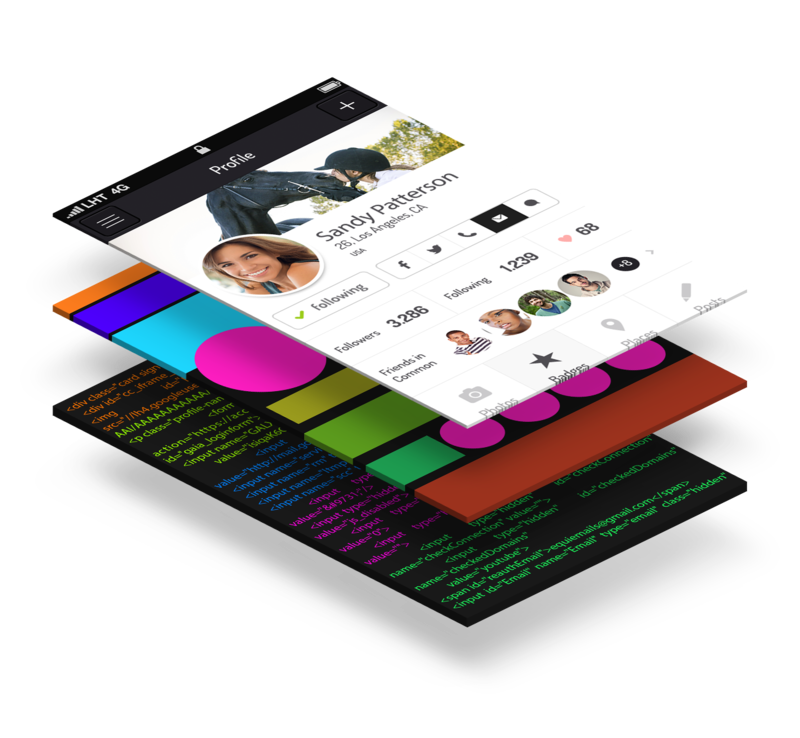 They will also improve the overall look of the app. Our Icon & Element designs can be simple, with flat two-dimensional drawings, a black silhouettes, or complex, presenting a combination of graphic design elements. Building an app is like building a house. You need to put time into thinking about what the rooms are going to look like before you start building. Development isn’t just about writing code. We first figure out the app’s architecture. We loop in our lead architect and a team of senior developers to pick the perfect technology stack for your product. Ready to get it started! Fill out this quick form and one of our app designers will contact you immediately to help you put all the ideas together and start designing your great app!